Are you all set for the new school year? 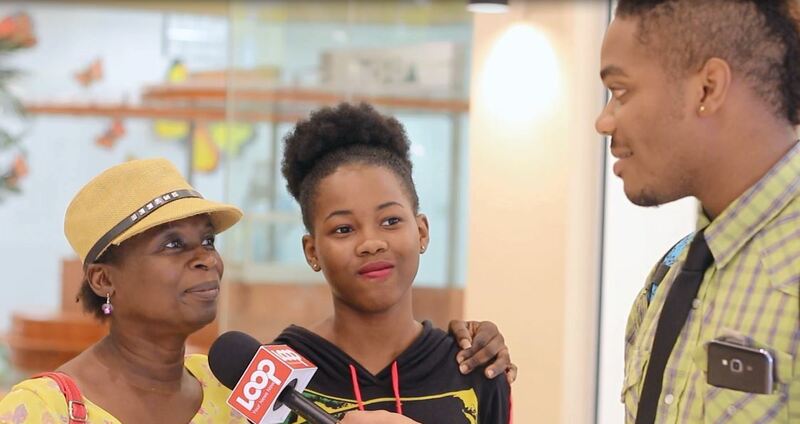 Plan ahead and buy strategically - that's the approach being adopted by many Barbadians, who told Loop News that some items are not pocket-friendly, while others are in short supply. Bridgetown was packed with shoppers over the last few days, swarming every school supply store to begin or complete their shopping lists. Loop News stopped into town to find out what challenges, if any, did shoppers encounter and how they are coping with back-to-school preparations.